Planning should begin with the brainstorming phase, where the problems/ questions that need answering is verbally aired, reviewed and discussed. A white board is an excellent tool that can be used to capture the information and foster the discussion surrounding the problem. Generally most of your research questions come from these brainstorming sessions. In my experience with Balcostics and helping people with their analysis, I’ve come across many persons who went and collect data that was not relevant in answering/ solving the problem they commissioned the research to solve. Dwayne Spradlin highlighted in his Havard business review article “Are you solving the right problems?”, the importance of asking the right questions and thoroughly defining the problem. Organization is key! Most successful researchers have good project management skills, whether they were formally trained or not. 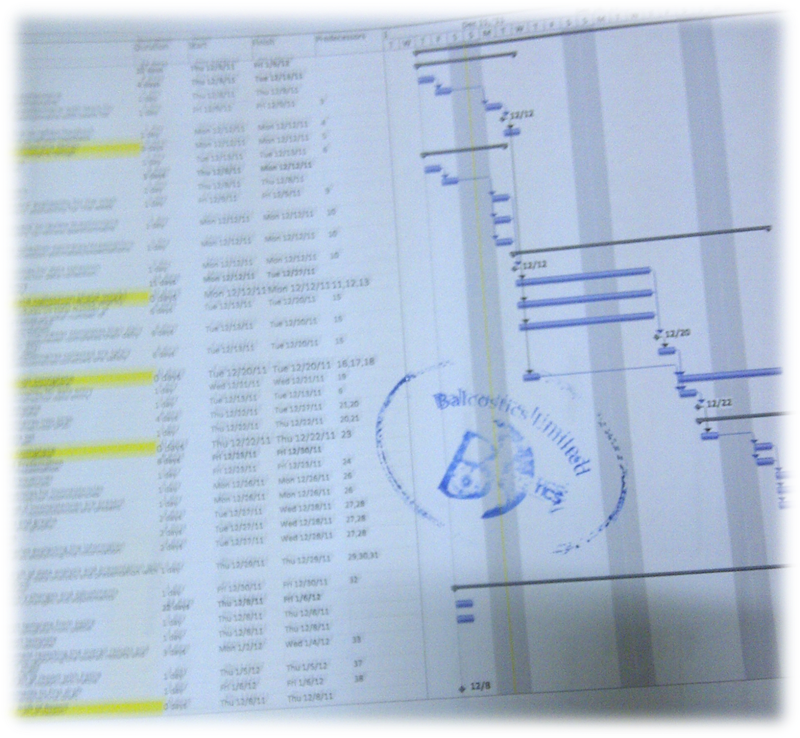 Tasks listings, resource allocation, budget and timelines are necessary evils in the planning process. Research is a methodology, Not percentages! Research is a systematic way of collecting, analyzing and presenting data. The methodology used in the design, collection and analysis of the data is imperative. The methodology should be given high priority, to ensure the sample is representative and margin of errors are adequate. Please comment and share your opinion on any of the simple points presented. Next Entry Could We Use Social Media To Solve Crime In Jamaica? There is a software called Mindjet that comes in very handy when brainstorming, you can try it sometime! A very good article, keep up the good work.